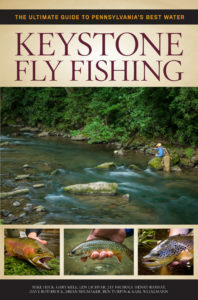 Charlie Meck and Paul Weamer team up to provide a concise overview of the most important hatches on Pennsylvania trout streams, including mayflies, caddis, stoneflies, midges, as well as other important trout-stream foods. 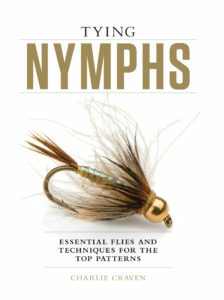 This handy guide includes color photos of each insect as well as recipes and photos of the authors’ recommended fly patterns for each hatch. 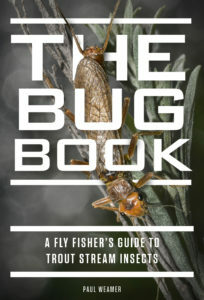 Detailed charts at the beginning of each section provide a quick reference for emergence dates and size of the insects. 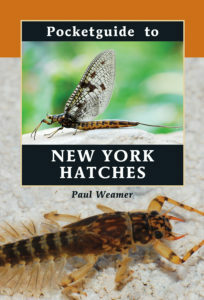 After an overview of the life cycle of each of the major classes of insects, individual entries provide essential information such as common and Latin names, size range (hook and natural), and time and date of emergence. 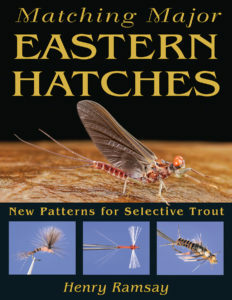 Meck and Weamer provide in-depth descriptions of all life stages of the insect, emergence time and date, behavior, tactics, and the premier streams in the state to find the best hatches. 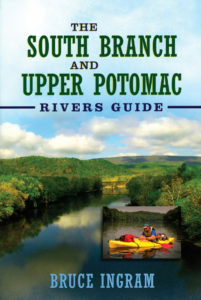 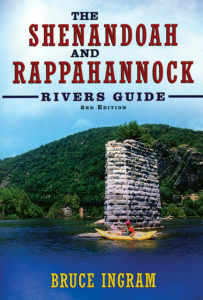 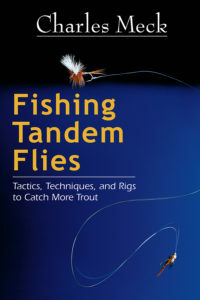 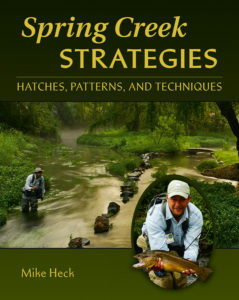 Meck’s intimate knowledge of the hatches around the state combined with Weamer’s penchant for the perfect pattern make this book a must-have reference for anyone who fishes trout streams in the Keystone State. 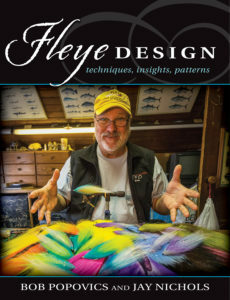 Charles Meck lives in Pennsylvania Furnace, Pennsylvania, and in Mesa, Arizona. 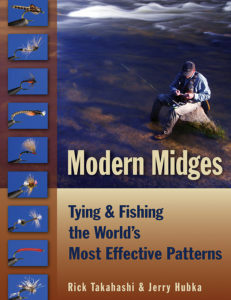 He is the author of many fly-fishing and fly-tying books including Fishing Tandem Flies (Headwater Books, 2007). 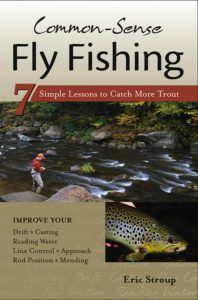 Paul Weamer was previously manager at TCO Fly Shop in State College, Pennsylvania, and is the author of Fly Fishing Guide to Upper Delaware River (Stackpole Books, 2008) and The Bug Book (Headwater Books).